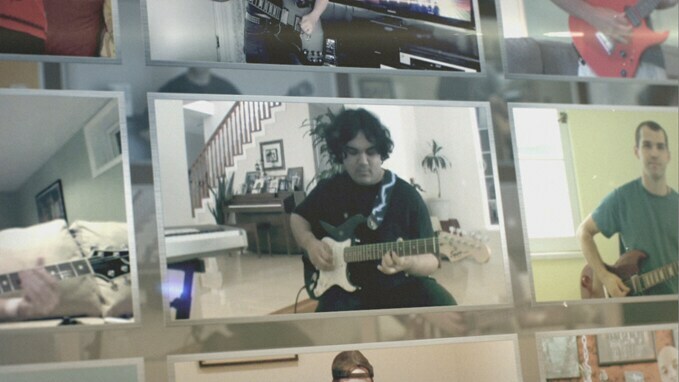 Play Rocksmith For 60 Days; Play Guitar For Life. Countless people give up on their dreams of learning to play guitar because their experience is too frustrating and too time consuming. Now with advances in technology, there is a better, faster way to learn guitar. With the Rocksmith method, all it takes is just an hour a day for 60 days. 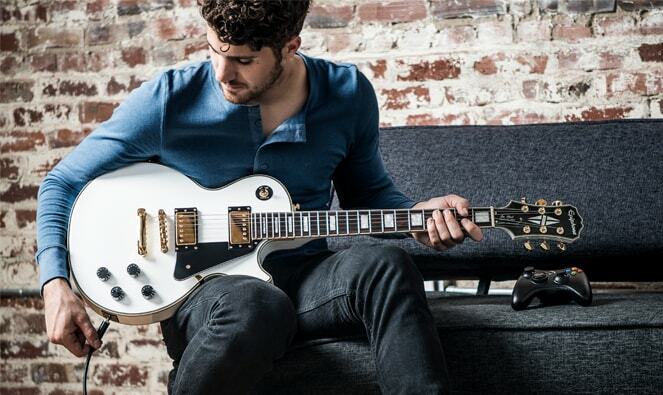 It all starts with Rocksmith. Order your copy today, or pick it up at a major retailer near you. Everyone is unique and so, like a personal trainer, Rocksmith is designed to automatically adapt to you and teach you what you need to know when you're ready. Whether you're touching a guitar for the very first time or already skilled, Rocksmith will take you to the next level. 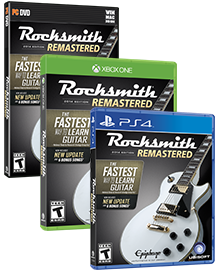 Just play through a variety of songs and features for an hour a day and we're confident that the Rocksmith method will naturally guide you to success in just 60 days. Newly added in the Remastered patch, the new in-game stat tracking found in the Tools menu lets you count the time you’ve played and follow other interesting stats as you take your 60-Day Challenge. 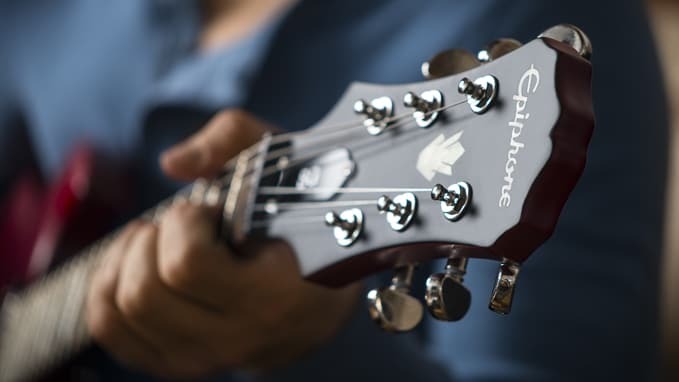 At the end of the 60-Day Challenge, a typical beginner guitar player will have the ability to play through a variety of songs. Typical experienced players achieve even higher levels of mastery*. Record and share your experience with others. You’ll be amazed looking back at your own progress, and you’ll inspire many people to start their own journey.